USB flash drive shows ‘Device not recognized’ error? No worries! 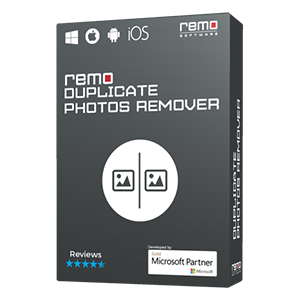 Learn how you can resolve this error and recover data from unrecognized USB’s using Remo Recover. Use the software with all brands of USB’s like SanDisk, Samsung, Transcend, Lexar, Sony etc. Enjoy a trial version today! USB flash drives are no doubt one of the best compact data storage solutions out there, but encountering issues with it isn’t very uncommon right? Consider a situation where you connect USB flash drive to your computer and you get an error “One of the USB devices attached to this computer has malfunctioned and Windows does not recognize it”. How do you resolve this error and how do you access data on unrecognized USB devices? Let us learn more in this article. After uninstalling the USB device driver, you should restart the computer and plug the device again. This will install the device driver automatically. If these methods don’t help you resolve the ‘not recognized’ error, then you should consider recovering data from the USB before proceeding with other troubleshooting steps. 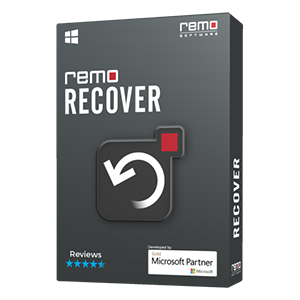 To recover data from the USB, Remo Recover is a fantastic solution because it is designed to recover data from unrecognized or inaccessible USB’s. All types of files like images, videos, notes, documents etc. can be recovered by the software. All brands of USB flash drives like SanDisk, Samsung, Transcend, Sony, Lexar, HP etc are supported by the software. Not just USB’s, it is also possible to recover data from other storage devices like external hard drives, internal hard drives and SD cards using this powerful tool. As far as data recovery is concerned, your original data along with structure is recovered using the tool. Meaning the recovered files are in the same condition as your original files. 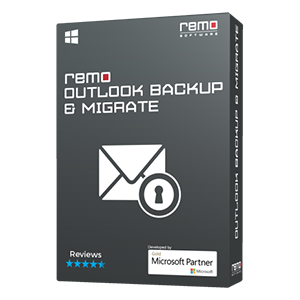 Remo also offers drivers for other devices like printers, scanners, Bluetooth devices, Network adaptors, Camera, web cam, microphone of various brands like HP, AMD, Intel, Sony, Olympus, Fujitsu, Dell and others. Now that we have an idea of the software and what it can recover, let us proceed to the steps to recover data from USB drives. 1. The first step in the recovery process begins with connecting the USB device to your computer. 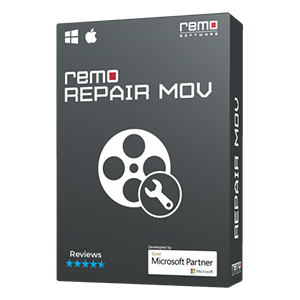 And that is how easy it is to recover data from USB’s using Remo Recover. Once data has been recovered, you can proceed with other troubleshooting steps such as formatting the drive. Note: Click on the given link if you want to update or fix Windows XP drivers.